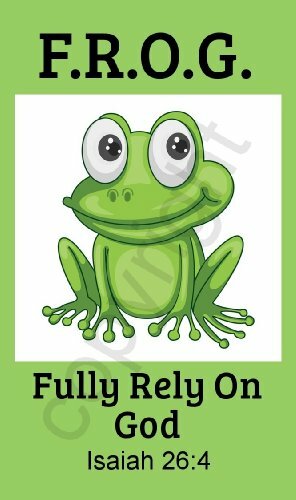 Biblebanz Green Fully Rely on God Frog F.R.O.G. 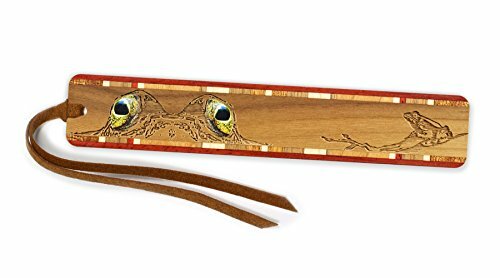 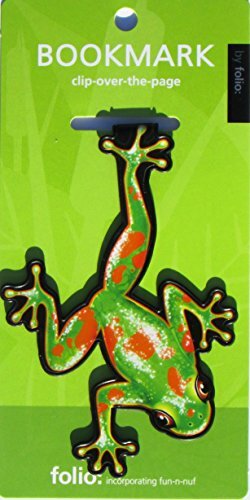 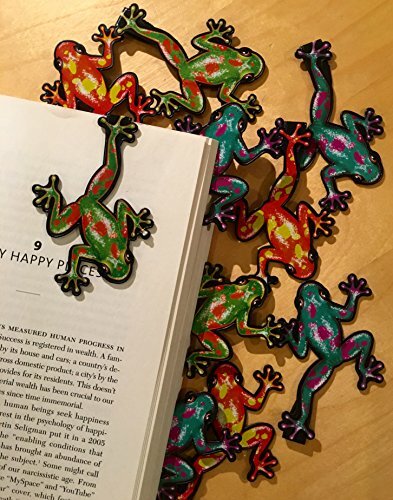 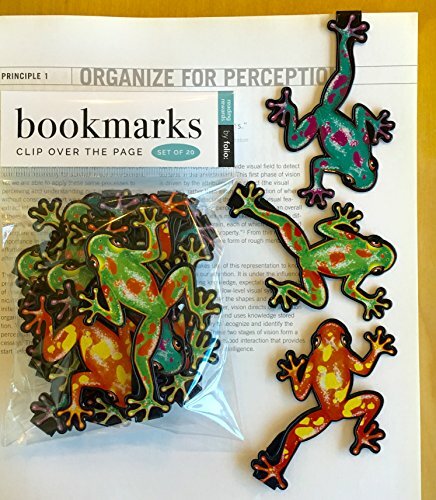 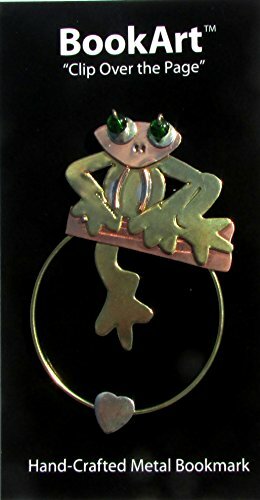 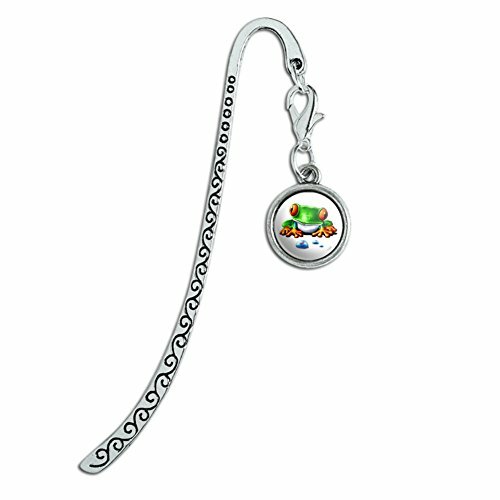 Frog Bookmarks - (Set of 20 Book Markers) Bulk Animal Bookmarks for Students, Kids, Teens, Girls & Boys. 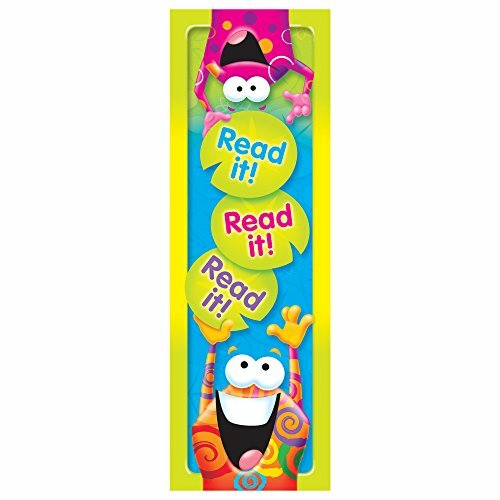 Ideal for Reading incentives, Birthday Favors, Reading Awards and Classroom Prizes!